Sony as a whole is doing extremely at the moment – the company is forecasting a record profit for Q4 2018 – but when it comes to its smartphone unit, things just appear to be getting worse. For the three-month period ending September 30, Sony has announced that it shipped just 1.6 million smartphones. This represents a huge decline of 1.8 million units versus the same period last year and a further drop of 0.4 million when compared to the second quarter of 2018. In terms of revenue, these numbers translated into a total of $1 billion. Despite various cost-cutting measures, though, the company still reported a larger-than-expected loss of $265 million which is being attributed to a decline in sales across Europe, Latin America, and the Middle East. Moving forward, Sony has once again revised its forecasts. 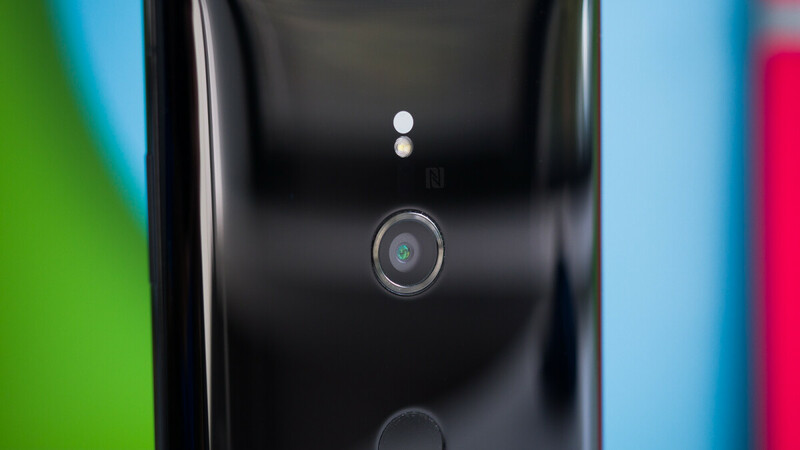 Initially, for the financial year ending March 2019, the Japanese giant was expecting smartphone shipments of 10 million units. But after revising this to 9 million units back in July, the company has once again lowered the number to 7 million units. In addition to this, Sony’s mobile unit is now expected to record a loss of $841 million, significantly bigger than the previous expectation of $264 million. 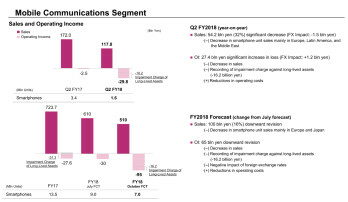 Previously, the company hoped that its smartphone business would turn a profit by the end of 2019 or beginning of 2020 with the help of 5G, but Sony has now stated that it expects losses to continue until at least early 2020. Furthermore, it has announced that it will reduce the operating costs associated with the business by 50%.